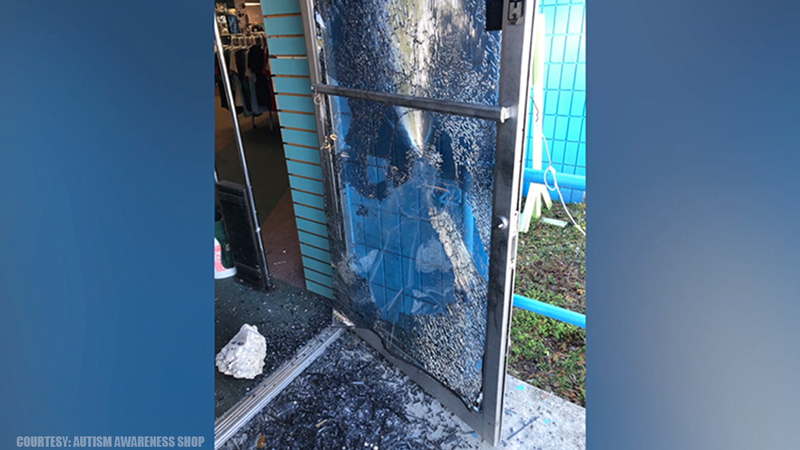 The owners of the Autism Awareness Shop need help to buy security cameras after someone burglarized the store on New Year's Eve. TAMPA, Fla. — The Autism Awareness Shop is a thrift shop unlike any other in Tampa. But crooks still targeted it like any other business. Someone burglarized the store on New Year’s Eve. Thieves smashed the glass front door and stole some money. The criminals didn’t touch any of the vintage Hulk comics and hundreds of Funko Pop collectibles. 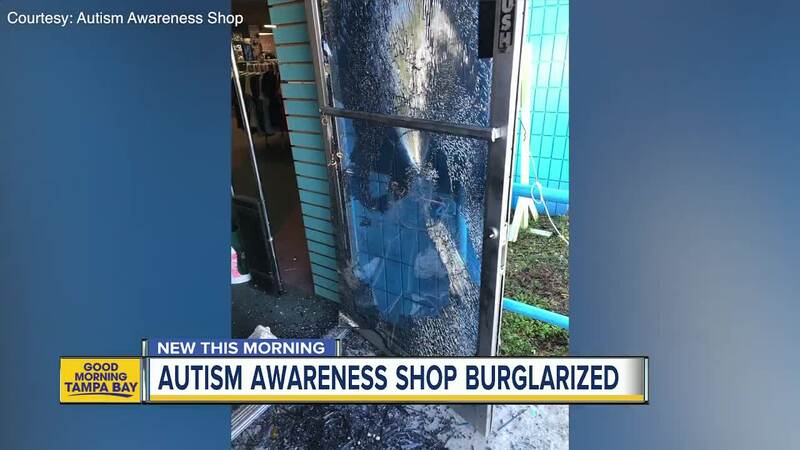 After the burglary, nerves were rattled at the Autism Awareness Shop. Jen says extra security would help. “We are in the process now of fundraising for security cameras so we can have surveillance to keep our friends safe,” says Jen Band, who co-founded the nonprofit with husband Scott. “Just to give us some peace of mind and hopefully prevent this from happening again." The couple’s 21-year-old son Cody has autism . He works at the store, which also functions as a vocational training center to help people with autism prepare for the workforce. “There’s a 90 percent unemployment rate for people with autism,” says Band. "It simply shouldn’t be that way because they have so much to offer." The store even features a special sensory room to help workers calm down and relax. If you would like to help the Autism Awareness Shop, you can donate at autismawarenessshop.org/donate/ or on the GoFundMe page the store set up.